TangoSpanish: Learn Spanish having fun! Private classes with professional teachers from Argentina. Courses tailored to your needs, at your preferred place and time. This book is everything you need to step quickly and easily into speaking Spanish for learning Tango and for the joy of traveling in South America! 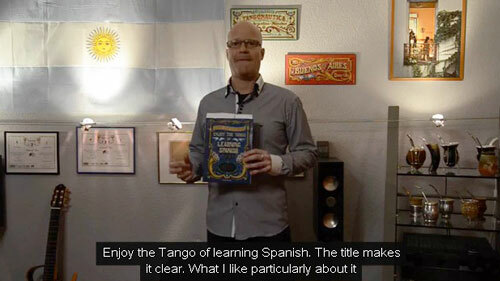 A unique and fun Spanish language course taught around the story of Tango and Buenos Aires, subtitled in 6 languages. 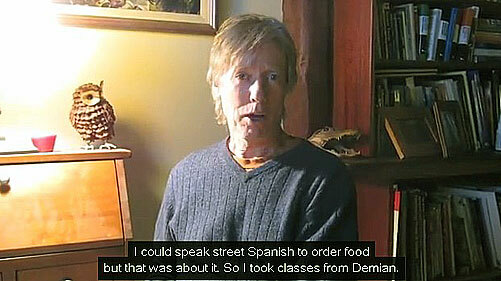 Want to learn Spanish the fast way? Try our one-to-one online classes! They have followed our online courses, studied with us in Buenos Aires and worked with our material. Tired of boring language coursebooks? Our Book & 2 CDs are full of Tango! 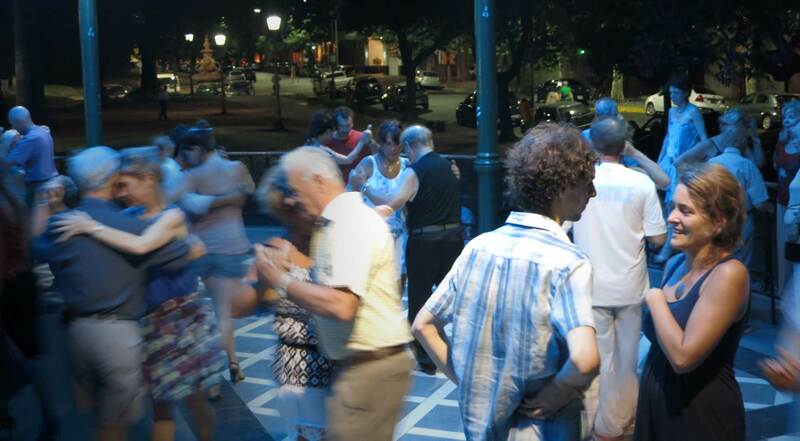 Why learn Spanish through Tango? We firmly believe that the interest in a language is usually motivated by a deeper interest in the culture, music or art of the people who speak it. And that having fun is an essential part in any learning process. Looking for a full Spanish immersion in Buenos Aires? Our 2-DVD course has all you need! Since 2003, LyCBA (Lengua y Cultura Buenos Aires) has taught Spanish both online and face-to-face in Buenos Aires, using its own published materials.